Once in a while a production comes along that restores your faith in theatre. 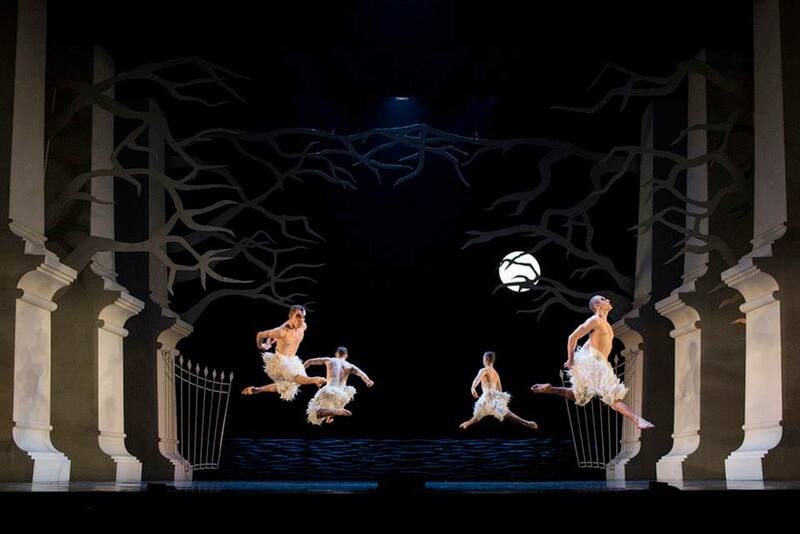 For me Matthew Bourne’s Swan Lake is that show. 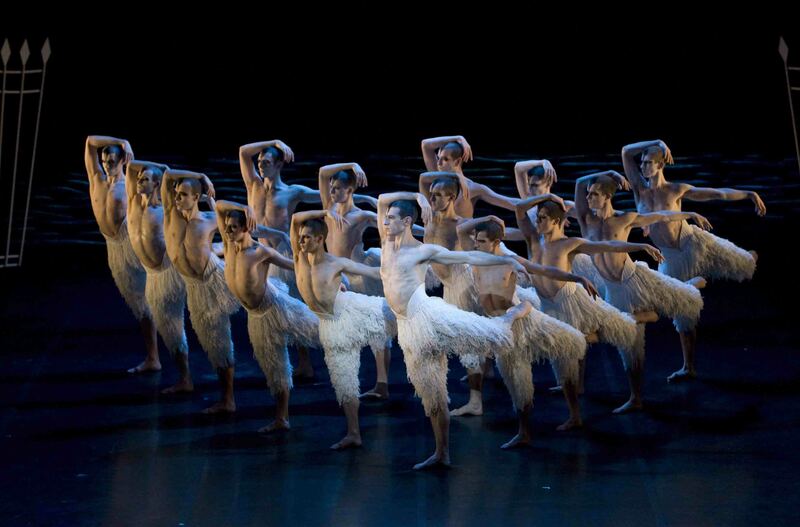 Since the original production in 1995, Swan Lake has been breaking records the world over (it is both the longest running ballet in both the West End and Broadway). 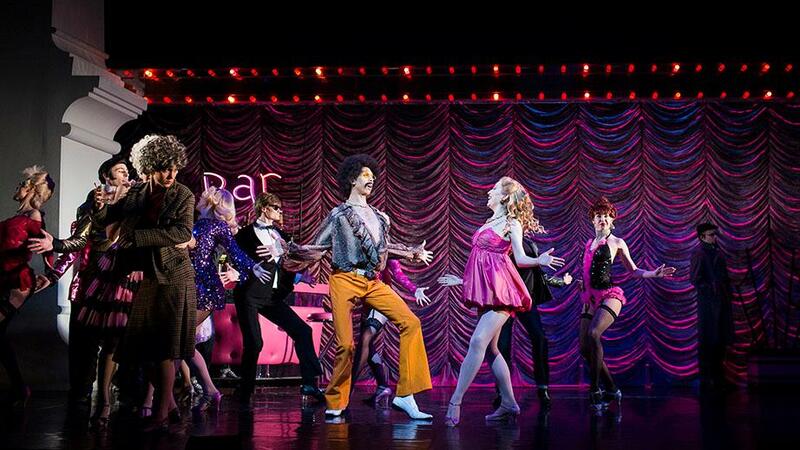 Now firmly established as a modern classic it returns to Glasgow with a bang at the King’s Theatre this week. 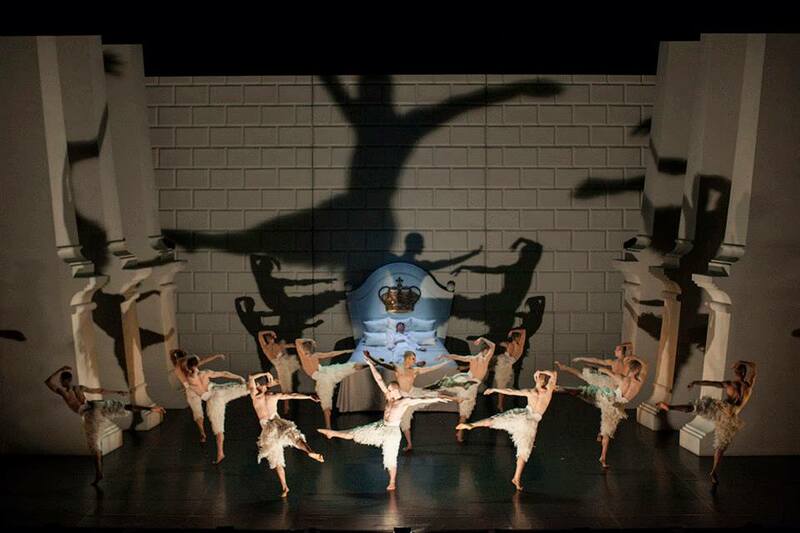 Using Tchaikovsky’s original score and the broad plot outline, the focus is redirected from Odette/Odile to the the Prince. Doomed to a life of royal duty, spoiled and saddled with a distant, un-loving mother (with whom he has a mummy fixation), he tries to find his feet in the world: dating unsuitable women, drinking heavily and struggling with his sexuality. He longs desperately for liberty and love. Bourne’s imaginative take injects a vitality, freshness and relevance to the story along with his trademark wit. Enhanced by the fiercely imaginative design and staging by Lez Brotherston the production remains (19 years later) superbly atmospheric and brilliantly inventive. The action moving swiftly from palace to opera house to sleezy bar to ballroom with ease. There are visual gags and artistic treats throughout but to go into detail would spoil the surprise. 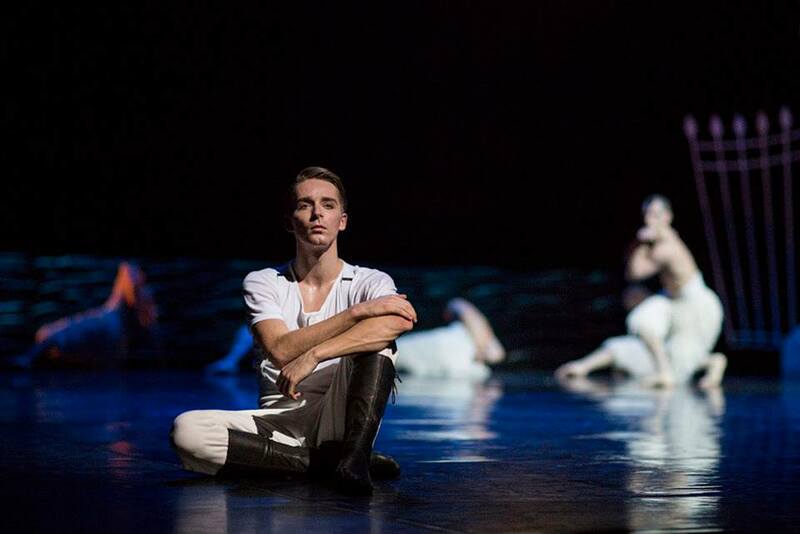 At first shadowy fragments at the edge of his consciousness, it takes until Act 2 for the now famous male corps de ballet to appear to the Prince. The atmosphere is tangible – you can feel the anticipation grow as we edge closer to the arrival of the swans. Explosive, exhilerating and electrifying – they do not disappoint. The striking sequences of movement are finely detailed, dangerously sexual and utterly spine-tingling. 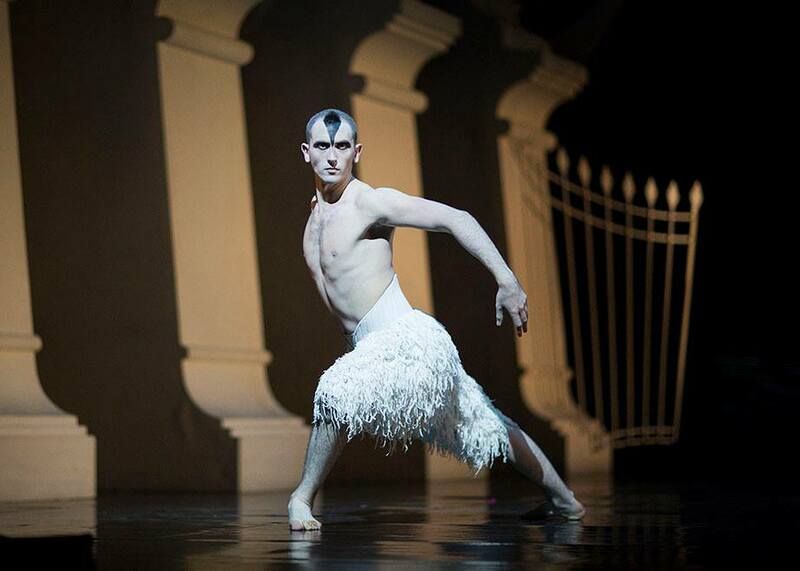 The superb central performance by Chris Trenfield as The Swan/The Stranger is simply stunning: strong, sensual, masculine and mesmeric. 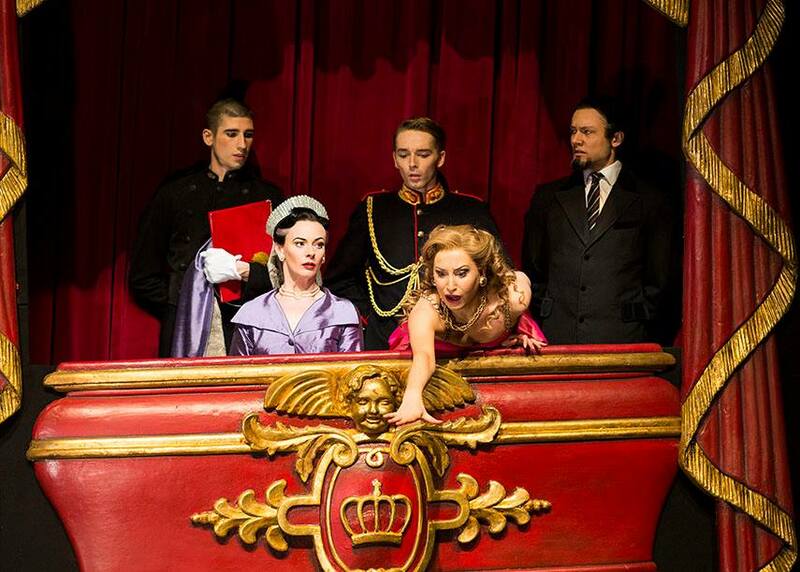 Liam Mower is in turn delicately sensitive and conflicted as the Prince. Heard at the interval “I never want to see a bunch of women tottering around in tutus in Swan lake again”, I can only agree – Bourne leaves you in no doubt that this is how Swan Lake really should be. 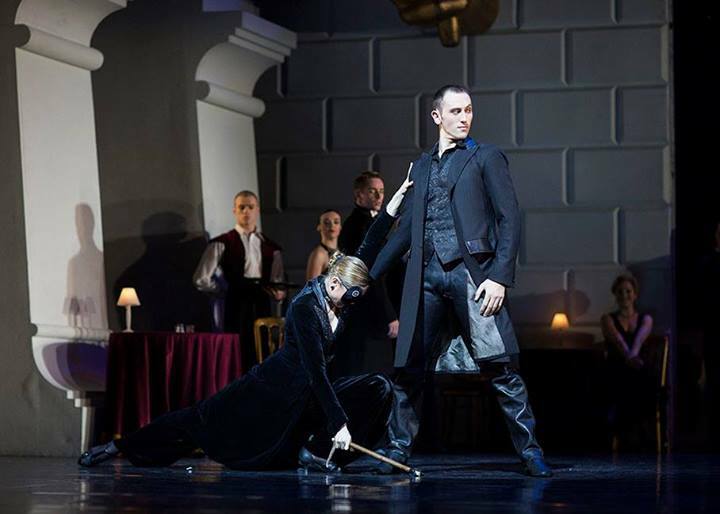 He also goes some way to redressing the imbalance in ballet: it is a rare treat to see the physicality and artistry of male dancers showcased like this. Utterly moving and exhilerating it is a rare treat for the soul. The global phenomenon is still as radical, riveting and richly crafted as it ever was and judging by the thunderous applause and standing ovation from the sell-out audience the public can’t get enough. This is a work that truly deserves to be called a masterpiece.